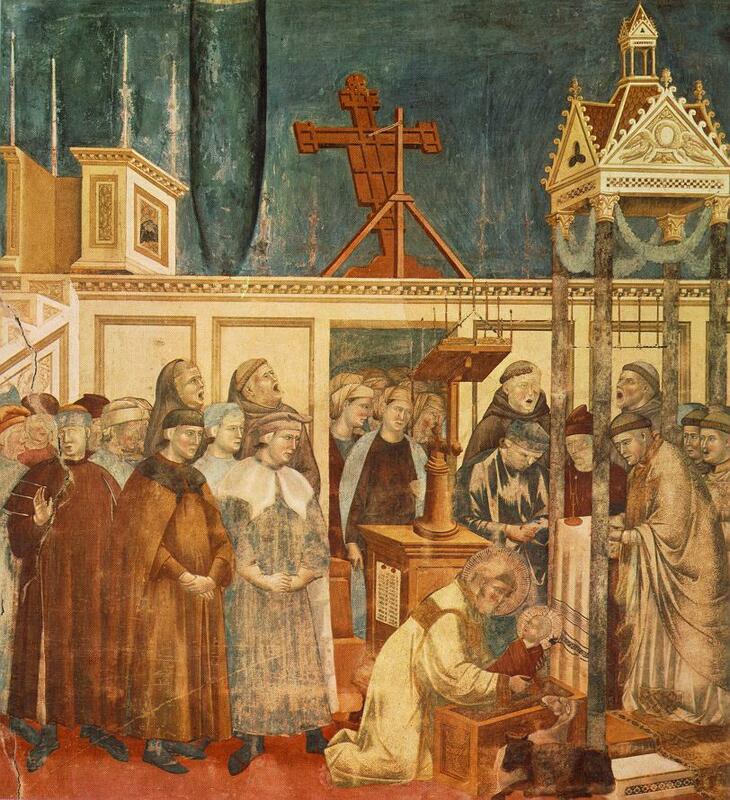 The first-ever Nativity scene recorded in history was created by St. Francis of Assisi. St. Francis was concerned that the meaning of Christmas was becoming lost. To him, people appeared focused on ritual of gift giving instead of the true message of Christmas. Determined to remind people what Christmas is really about, he set about creating the world’s first known Nativity scene to help tell his people of The Nativity Story. Created in a cave and near Greccio, Italy, it involved real people and animals, making it a living Nativity scene. Today, nearly 800 years later, we still hear religious leaders echoing St. Francis’s words. The true message of Christmas is becoming lost; buried underneath layers of secular traditions. Yet at the same time, we also still see nativities everywhere come Christmas time. While living Nativity scenes still exist today, much more popular are static versions that require no real people or animals. Nativity scenes on display at the Vatican, the White House, and in Bethlehem, Pennsylvania are three of the most widely-known in the world. Nativity scenes and sets as we know them today found their roots in the 1300’s. Originally crafted from terracotta, Italian churches displayed these large pieces year-round. In the mid-1500’s, Nativity sets began to appear not only in churches, but in the homes of wealthier citizens, even though some prominent religious groups in Italy at the time were attempting to move away from nativities altogether. Nativities crafted for display in homes were much smaller than the large statues found in churches. Artisans used wax, wood as well as terracotta and dressed the little figurines in beautiful clothes. Over the years, the nativities spread to practically all Christian countries, each region adding its own influence and unique style. Traditions unique to their culture developed in some countries, most notably in Central American and Mediterranean countries. The home Nativity is celebrated in Germany more than anywhere else in the world. Catholic and Protestant families alike display them in their homes. It is still tradition in Germany to display all parts of the Nativity set with the exception of baby Jesus, who is only displayed after Christmas Eve, as before that time he is not yet been born. Most other regions, including America, do not follow this tradition. Modern materials make today’s Nativity sets. Porcelain, ceramic, resin, and sometimes china are all popular materials. Some sets are still carved out of wood, or even a more expensive and traditional olive wood. The basic nativity set should consist of at least five pieces. The stable is the setting, and the manger where Baby Jesus will rest is place in front. The most significant piece in the Nativity set is Baby Jesus, and focal point of the scene is his manger. Mary and Joseph are also prominent, but not as prominent. Placed beside the manger is Mary, looking fondly at her son. Joseph has two possible positions. Place him opposite Mary on the other side of the manger to look down on Jesus. He can also look away from the manger. Together, these five pieces, stable, manger, Christ child, Mary and Joseph, make a complete yet basic set. In addition to the basic set, it is not uncommon to add the star of Bethlehem, the Angel Gabriel, the shepherds, the Wisemen, and various barn animals. Some nativity set creators, such as Fontanini, have hundreds of sets and figurines available, giving you endless opportunities to make your nativity scene truly unique. Many people consider keeping a Nativity on display over the Christmas holidays is a great way to remind us all of the true message of Christmas. Nativity scenes often become hobbies for families. Adding new pieces each year can attribute to heirloom collections.